If you are in need of a local Sacramento private investigator (Sacramento PI), you have come to the right place. If you are looking to hire a private investigator, Fishbaugh and Associates is a local private investigator in Sacramento, CA with expertise in discreet surveillance cases such as infidelity, cheating spouse and child custody. No one else comes close to providing our level of customer service, personal touch and daily updates for our clients, and we have the best rates in the industry. Call us anytime for a free consultation at (916) 541-2729. 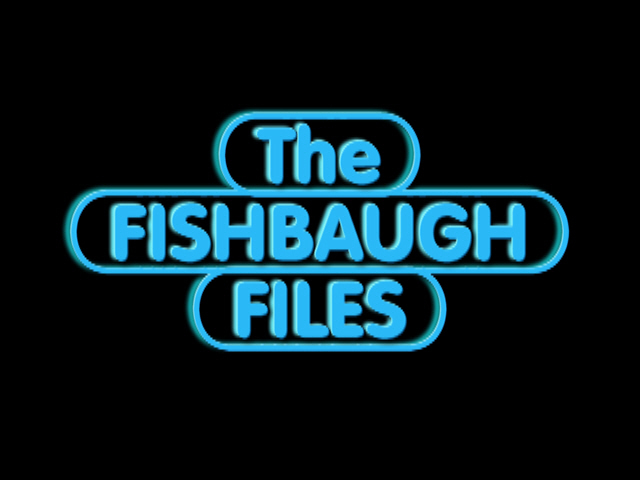 Fishbaugh & Associates provided expert personal attention and got the answers I was looking for. Will defiantly use them again for other matters. Connie did an excellent job for me. I asked her to research the background of an individual who seemed to have a checkered past, but had convinced an associate of mine that was not the case. Well turns out the gut doesn’t lie. She did and I was able to give that information to my associate and shed light on the person in question. It was the first time I ever used a PI but I will definitely use her again she the need arise. My experience of Connie is that she has tremendous integrity and determination. She is reliable and delivers on what she is asked to do. I have only had good outcomes for the tasks I have requested of her. Connie was very patient and helpful when I consulted with her about a problem that my attorney couldn’t help with. I quickly discovered that she had lots of experience and it gave me some peace of mind to know that something could be done, where it seemed hopeless before. Expertise makes all the difference. Free Consultation, Click To Call Now!